Millennials could understand how enjoyable a vacation is when you free yourself from electronic devices because these people experienced the life before the advancement of the internet. However, you still need to communicate with your families and friends even during your vacation. 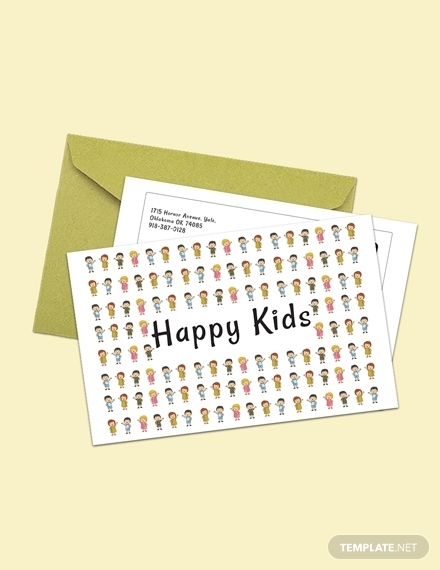 In order to keep in touch with your loved ones, even without phones and internet access, a postcard is a great way to tell them any updates of your life or other personal messages. 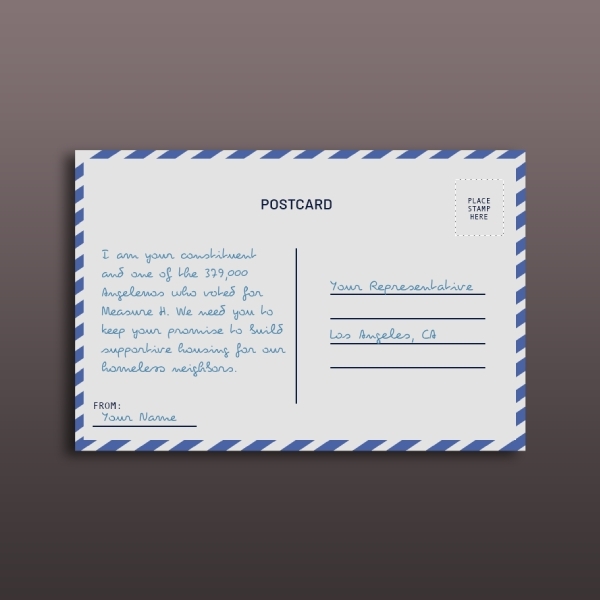 Postcards will take you back to the good old days where the form of communication is usually in writing. 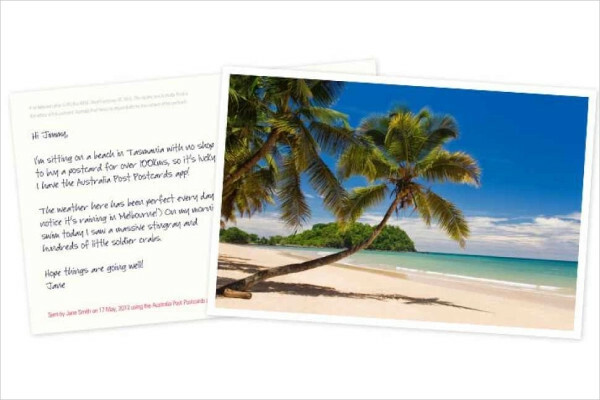 Hence, sending a postcard can surely be appreciated because this means that the sender is taking time to write and send the message through a postcard. 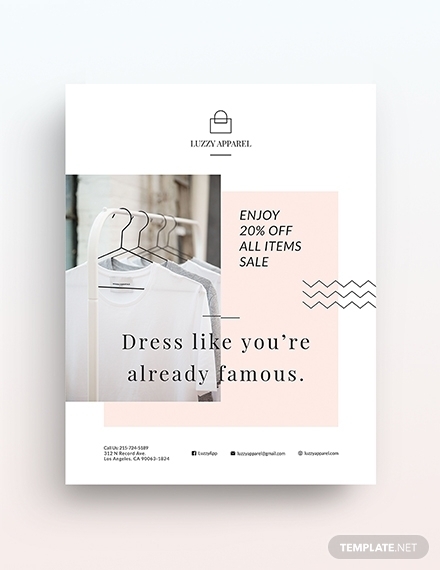 Here are some postcard templates and examples that you can use if you like to send one. 1. Back image: This refers to the images printed at the back of the postcard which is either a background image or small images on the top left, bottom left, or center of the postcard. Typically, the photo is a monochrome mirror or detail of the front photo. 2. Cachet: This pertains to public or private ink stamps with imagery or slogans that commemorate special places or events. 3. Cancellation stamp: This is an ink stamp which is applied by the postal service in order to cancel a stamp so it cannot be used again. 4. Credit line: The details of the publisher is written on this line, which includes the name, address, and contact information of the publisher. 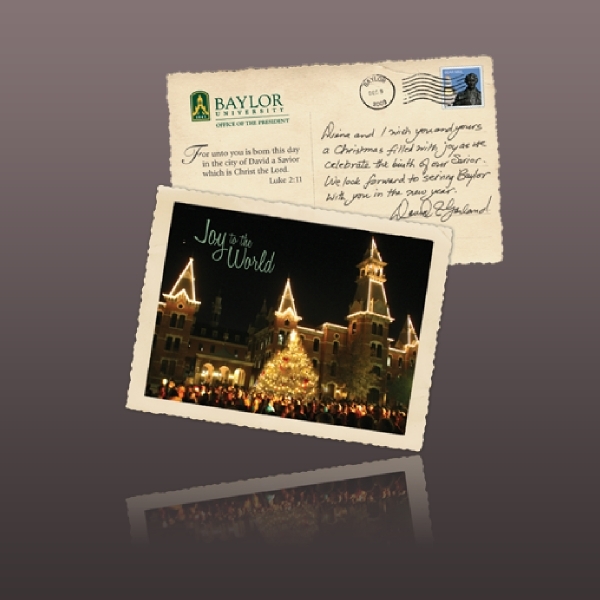 You may also see holiday postcard examples. 5. 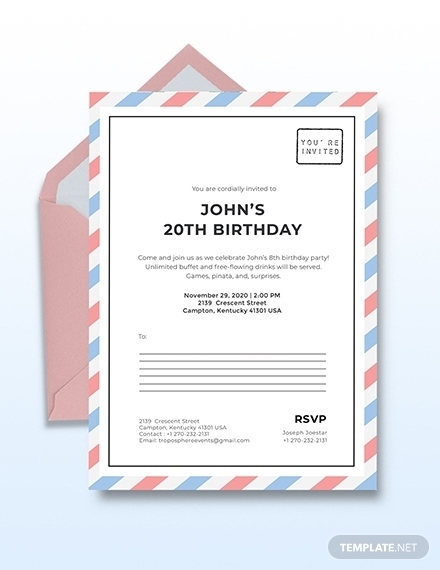 Postmark: In order to indicate the place and date that is entered in the postal system, an ink stamp is applied by the postal service, which is known as the postmark. 6. Barcode or QR code: This is a visual code usually placed at the back of the postcard, allowing one to take a picture and be redirected to the website. 7. 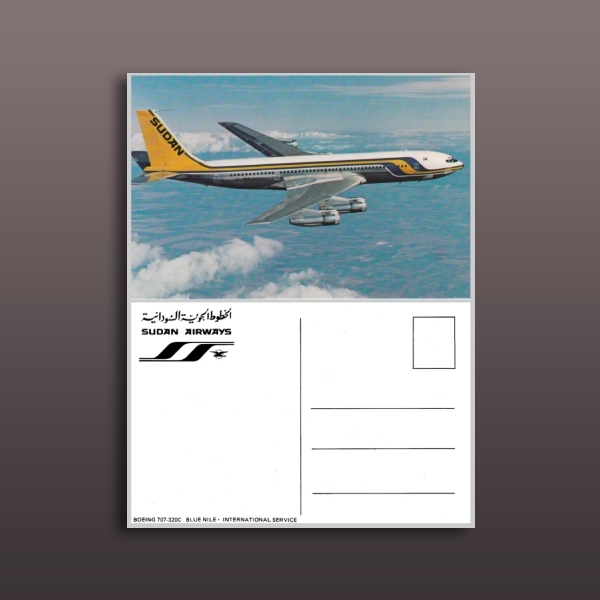 Stamp: This refers to the postage stamp issued by a post office or other authorized vendors as payment for the cost involved in moving, insuring, or registering a mail. This can also be preprinted in postcards. You may also see funny postcard examples. 8. Stamp box: This is the area, usually square in shape, where the stamp should be placed. 9. Divided back: This is the printed division line that divides the back area into an address area and message area. 10. Applique: These are decorative items which can be added for visual enhancement, such as ribbons, buttons, and feathers. 11. 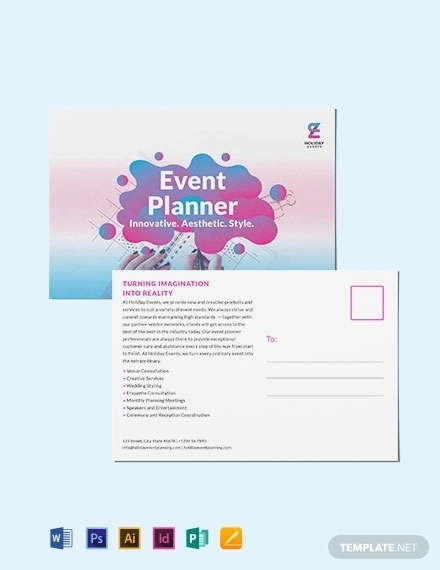 Message: For marketing postcards, these are often preprinted by the sender or by the company issuing the postcard. On the other hand, for personal postcards, these are hand-written messages by the sender. 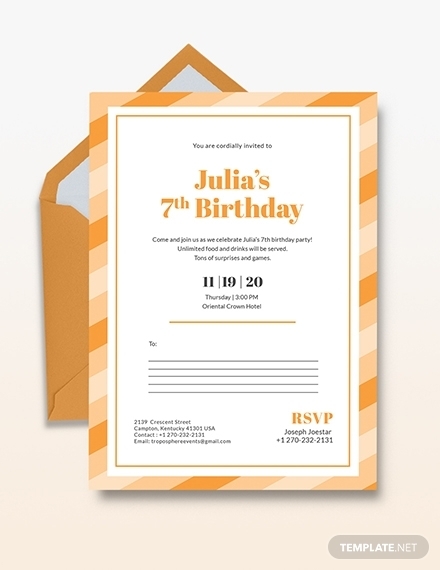 The sender can personalize the message for any occasions such as weddings, birthdays, and Christmas. 12. Frame: This refers to the border surrounding the perimeter of the front image of the postcard. 13. Caption: This pertains to the printed texts on the postcard which are preprinted by the publisher. This explains or provides details about the image or the subject of the postcard. 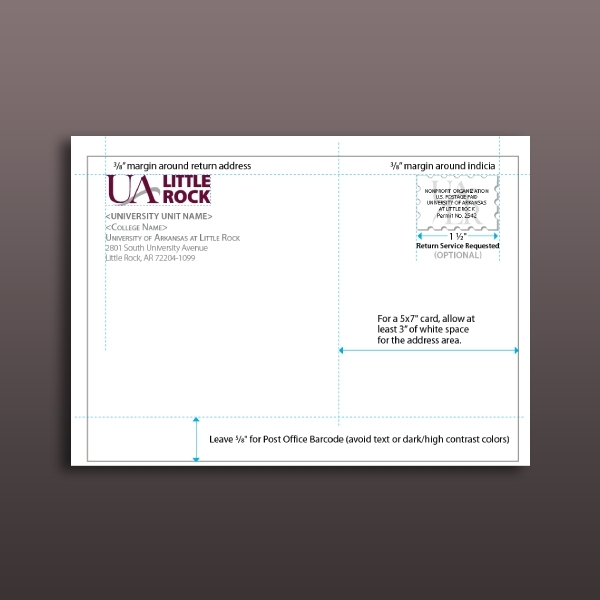 You may also see address postcard examples. Photographic postcards: This is the typical postcard which features real photo art studies of animals, nature, clothes, children, among others. As its name suggests, the main feature of this type of postcard is the photos or images printed on the face of the postcard. 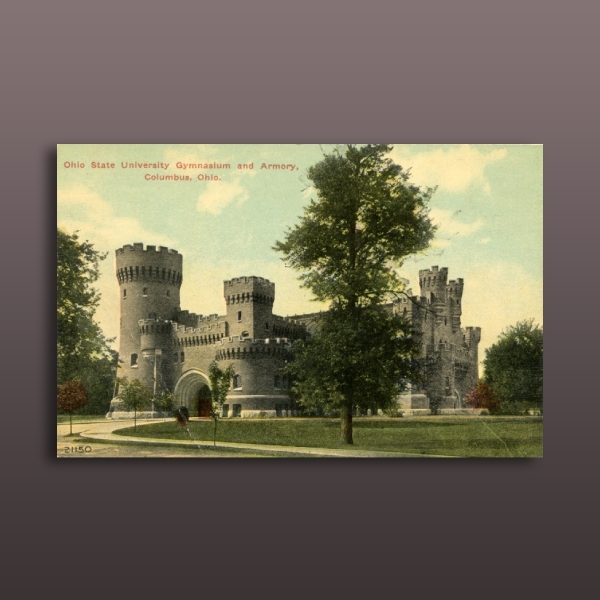 You may also see realestate postcard examples. 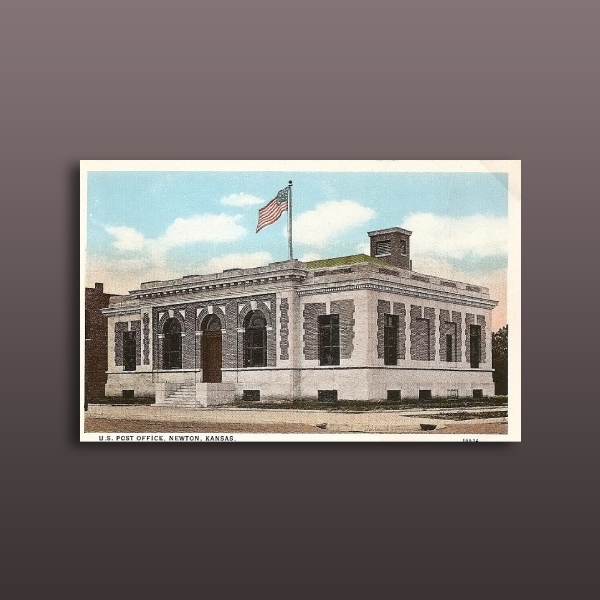 Historical postcards: This type of postcard is used commemorate historical events such as war, social problems, politics, disasters, and other relevant events in the history that create a great impact to the lives of the people. 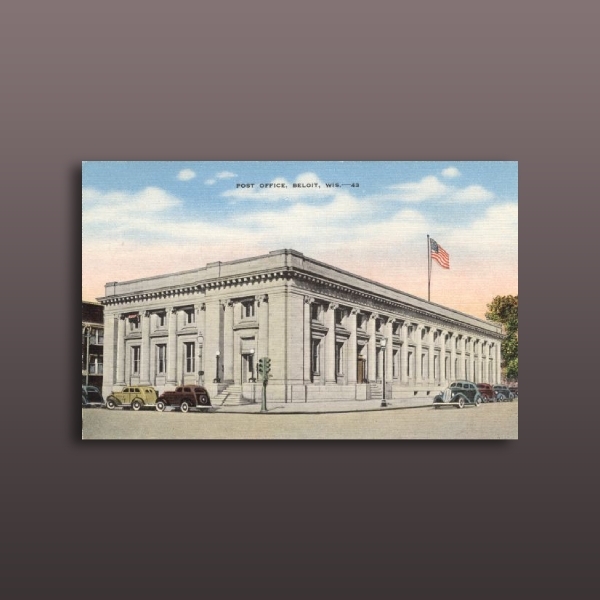 View postcards: These postcards feature people’s hometowns or places they have visited including the buildings, streets, and towns. Art postcards: These postcards feature high-quality arts created by skilled artists and are often collected by art collectors although they are sold for a much higher price. 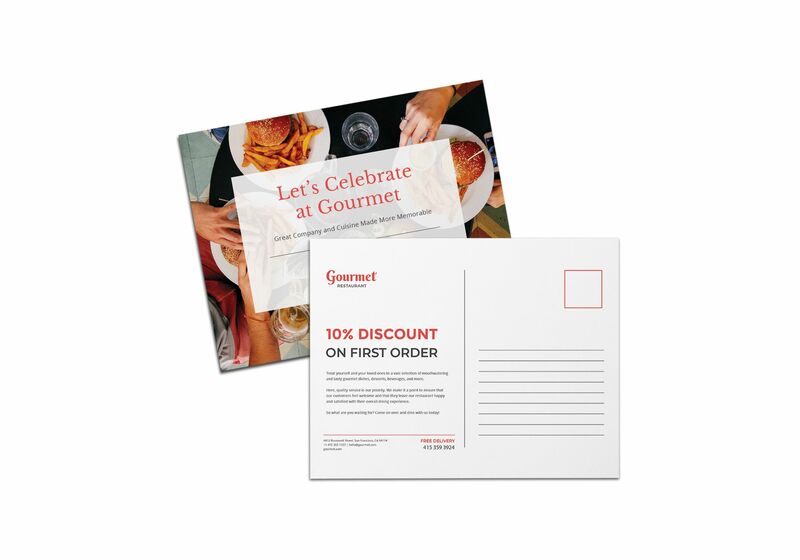 Greeting postcards: This refers to postcards that are used as a greeting card and sent during different occasions and events such as birthdays, graduations, and holidays. 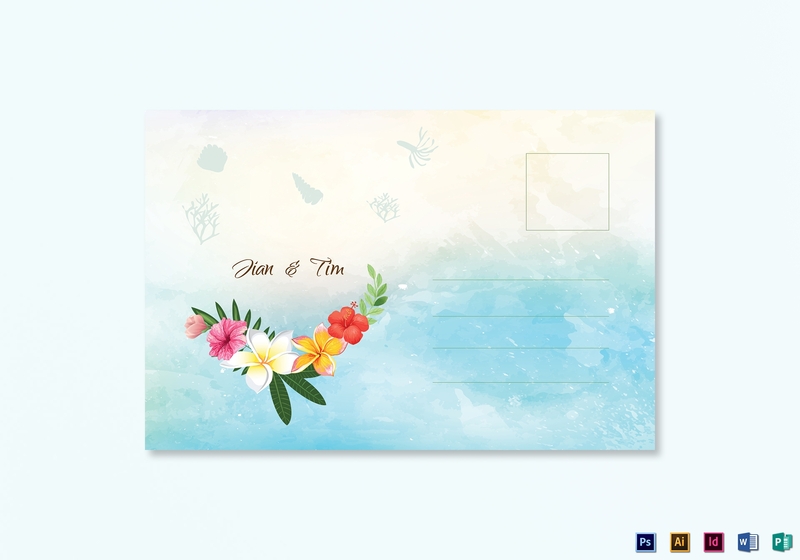 Regular size: The dimension for this size of postcard is 3.5×5.5 inches or 9×14 cm. This is typically used in older or vintage postcards. 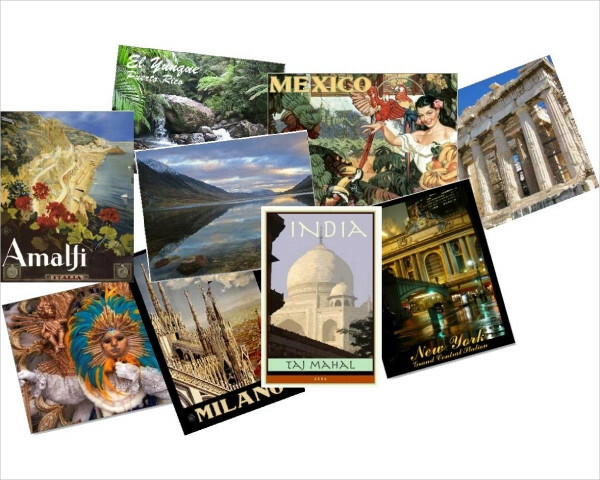 Continental size: After the 1940s, the typical size for postcards which are commonly published is the continental size which is 4×6 inches or 10.5×15 cm. Until today, you can find this size of cards in different stores worldwide. 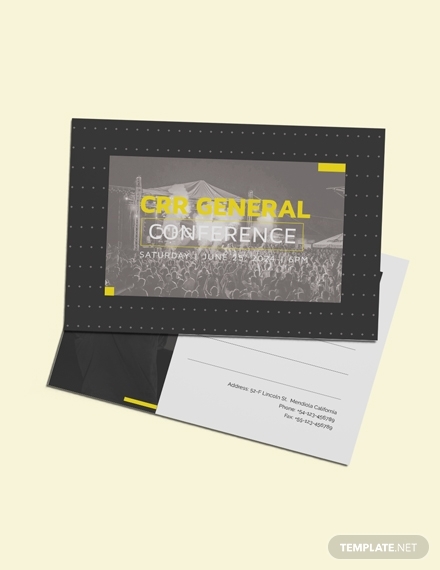 Oversized cards: Postcards of this size are usually more expensive than other sizes of postcards and even cost more to mail. 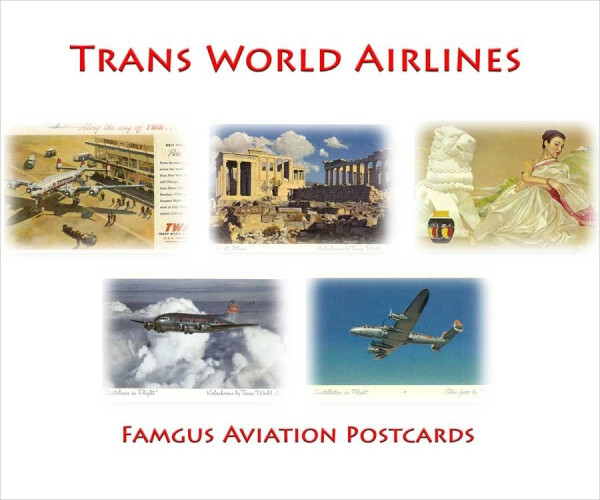 Despite that, many people, usually companies, tourists, and postcard collectors, would still invest in this card because it features a detailed and high-quality image on the card. 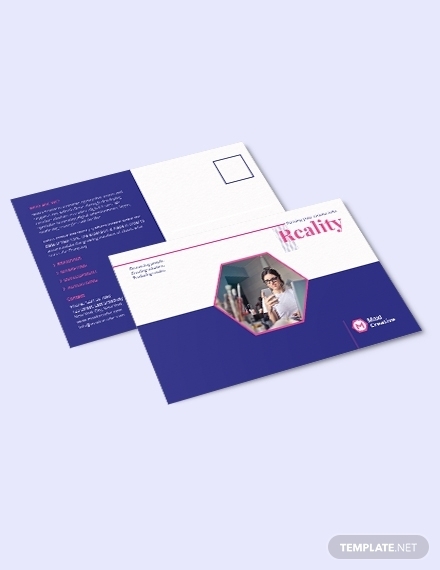 The usual dimension for this card is 5×7 inches. 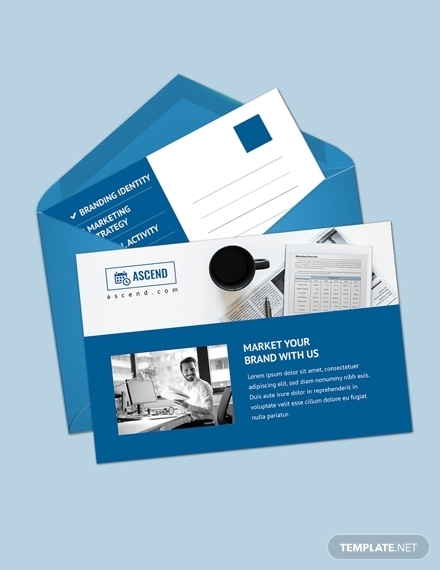 You may also see business postcard examples. 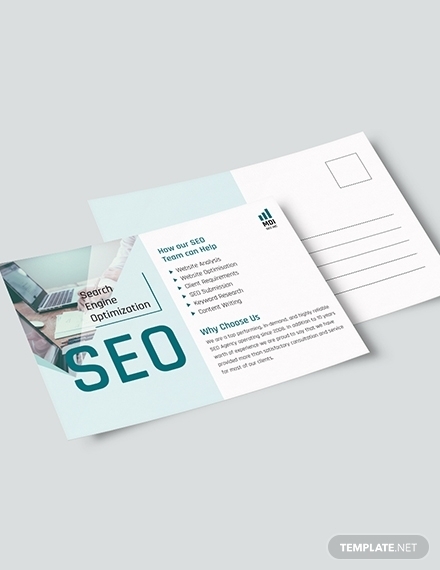 Modern size: The size of this postcard is about 6.5×4.75 inches, which is slightly smaller than the oversized cards. 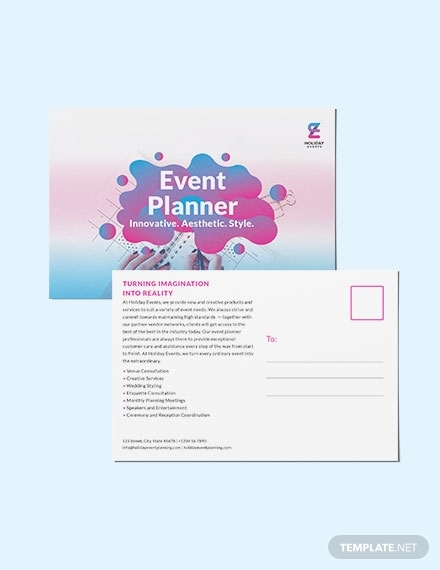 Nowadays, this size of postcard can be found in most stores, and many people prefer and use this card because of their high-quality graphics and photos. This is typically used in modern society, hence its name.